Q: Who is speaking at the Summit? – How can we help? A: We are currently accepting speaker submissions. We aim to publish the agenda and speaker list later in 2018. 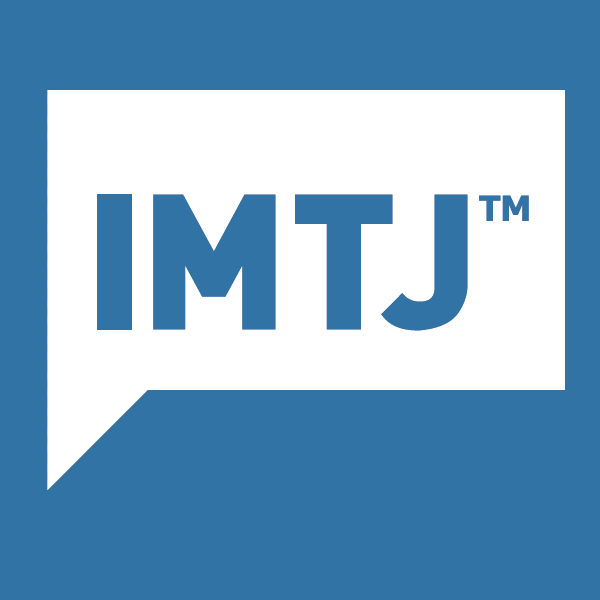 If you wish to submit a speaker application, please visit https://summit.imtj.com/speaker-guidelines/.